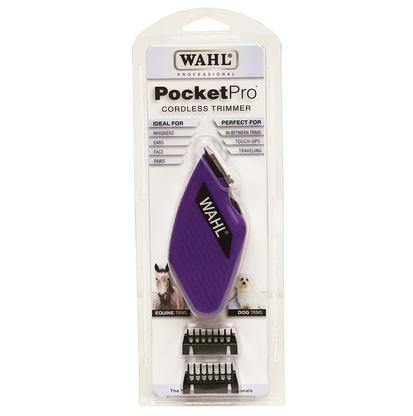 The Wahl Animal Show Pro is a multi-purpose animal clipper with #30-15-10 satin chrome adjustable blade set with 8' cord. 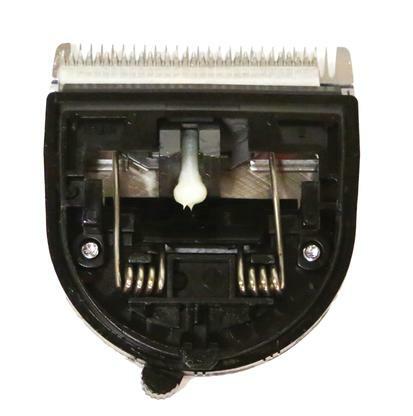 It has a reliable electromagnetic motor, high speed for quick trims, and a thumb adjustable taper control. 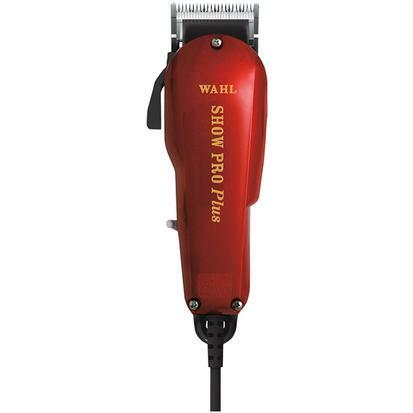 These are the replacement blades for Wahl Pro Series Rechargeable Cordless clippers. 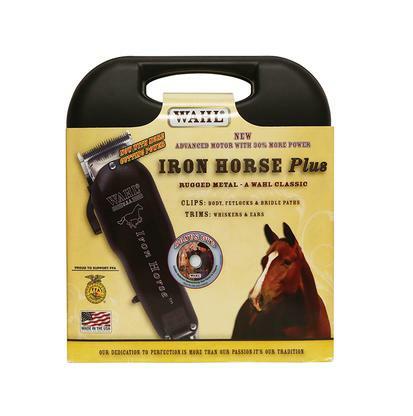 The Pocket Pro Trimmer is great horses that are new to clippers. It’s also great for touch-ups. 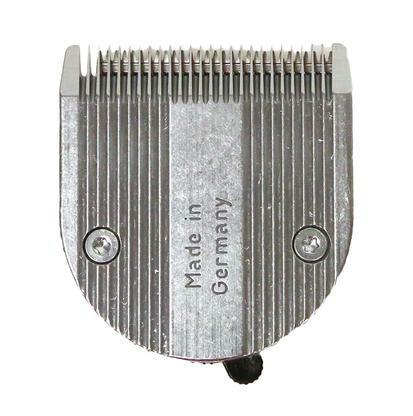 This trimmer is small and can be concealed in the palm of your hand. The is the ideal choice for precision trimming. 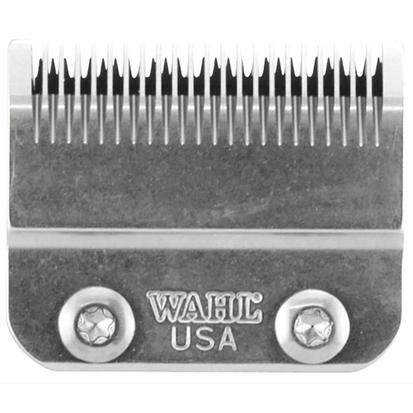 The Wahl Iron Horse Clippers feature a heavy duty patented 'Super Shunt' motor for increased power. 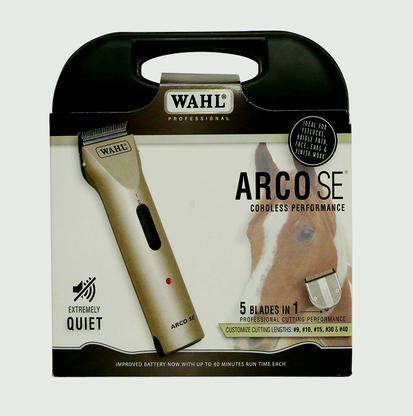 This is an excellent clipper for the bridle path, fetlocks and finish work. The blade glides through coats quickly and efficiently. Also, with the simple flip of a lever, the adjustable thumb taper lever is adjustable to sizes #30, #15, and #10. The clipper kit includes: Argo SE Cordless clipper/trimmer, two drop-in NiMH rechargeable battery packs, storage case, a charging base with indicator light, four snap-on guide combs, and a cleaning brush with blade oil. 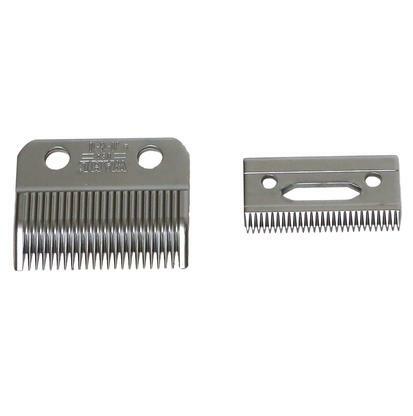 The standard 30-15-10 adjustable blade set fits all Wahl adjustable blade clippers. This blade set is made with a satin chrome finish that inhibits corrosion. The cut length is 3/64 inch – 3/ 32 inch.